Beware Shoppers: Before you buy your 360 frontal make sure its all lace no strap. 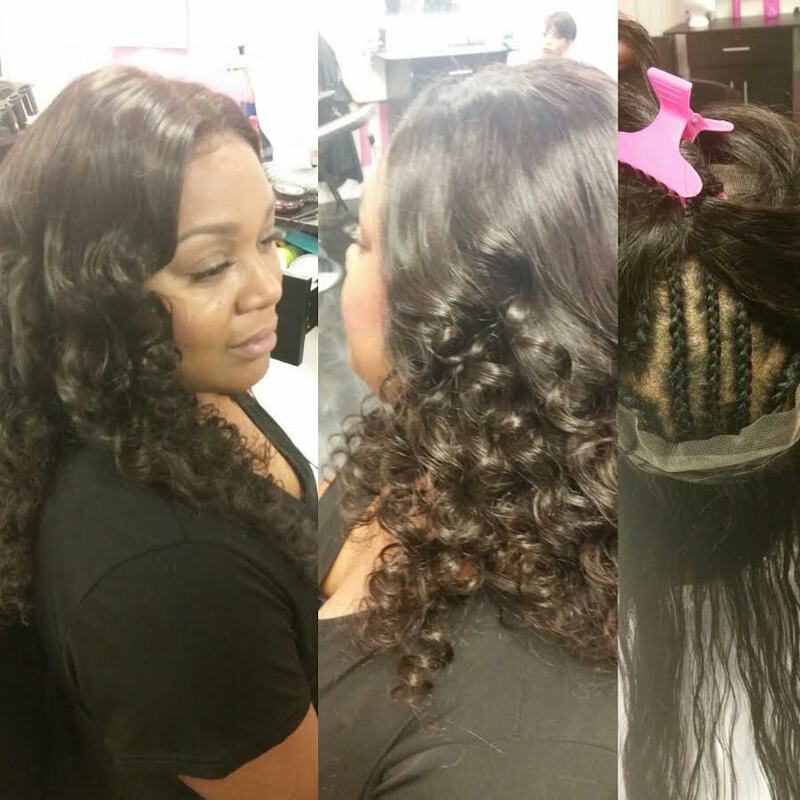 We have 360 frontals available in all textures: body wave, straight, loose wave, deep wave, and curly! Not only do we sell the frontals you can get it installed in our salon!!!! 360 Frontals can either be glued, taped, or sewed down!!!! You can reuse them multiple times and can pull them into a high bun or ponytail. So if you’re looking for something very versatile and stylish come shop with us today. Book online today at click schedule now button below. 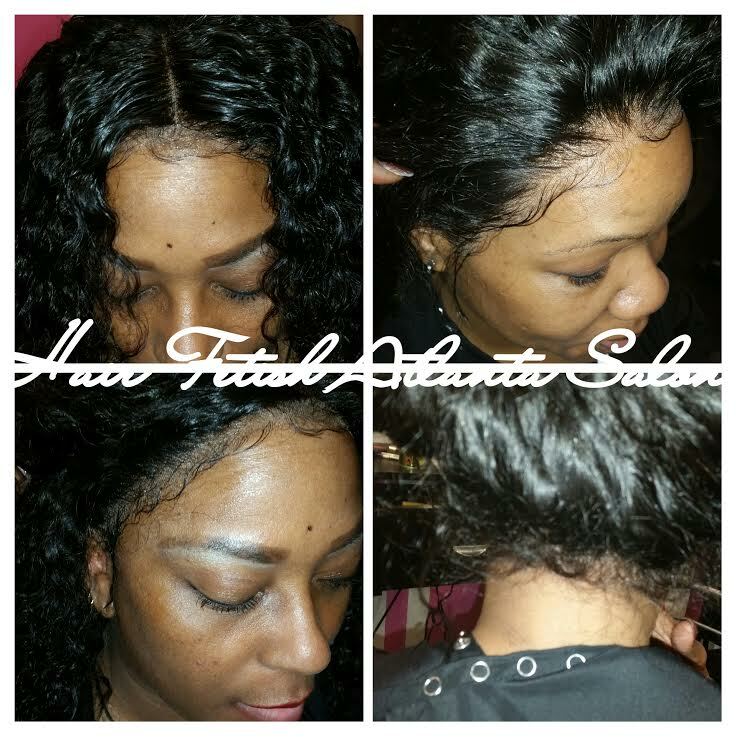 https://www.hairfetishatlantasalon.com/wp-content/uploads/2017/01/3601.jpg 737 737 admin https://hairfetishatlantasalon.com/wp-content/uploads/2015/10/logo.png admin2017-01-03 20:14:122017-08-16 14:21:31360 Frontals Are Here!!! !